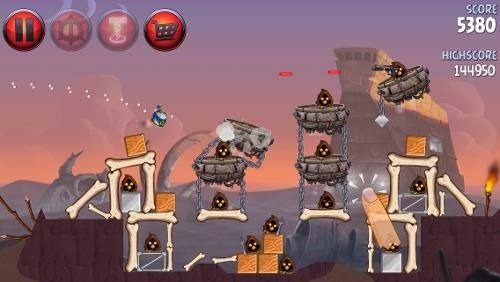 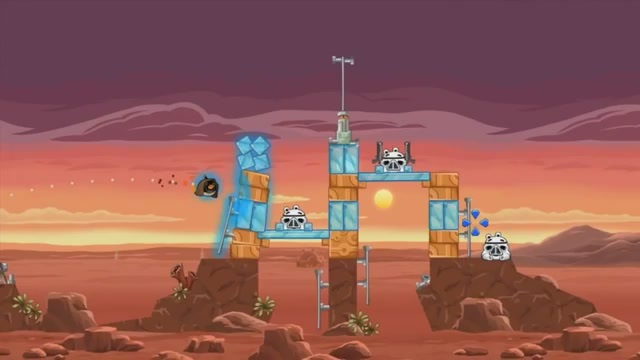 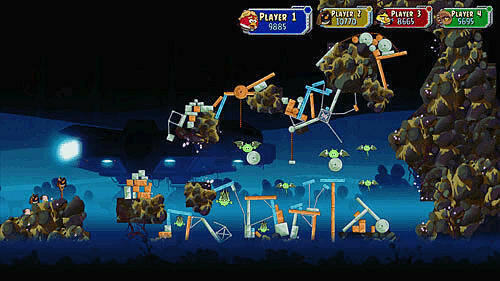 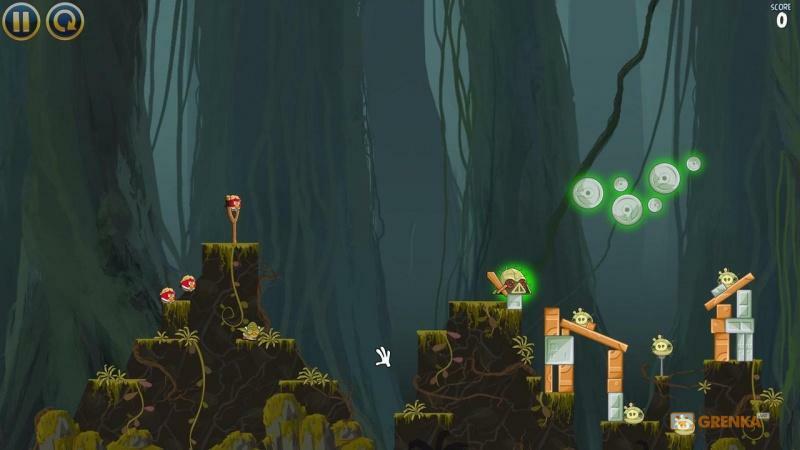 The bitter birds meet the sinister Sith in this cross-over of Angry Birds and Star Wars. 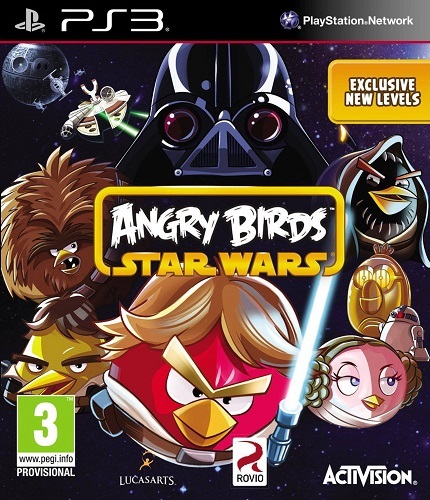 This unique partnership between Rovio Entertainment and Lucasfilm combines all the fun of the classic Angry Birds and Angry Birds Space with the characters, stories and settings of the epic space fantasy, Star Wars. 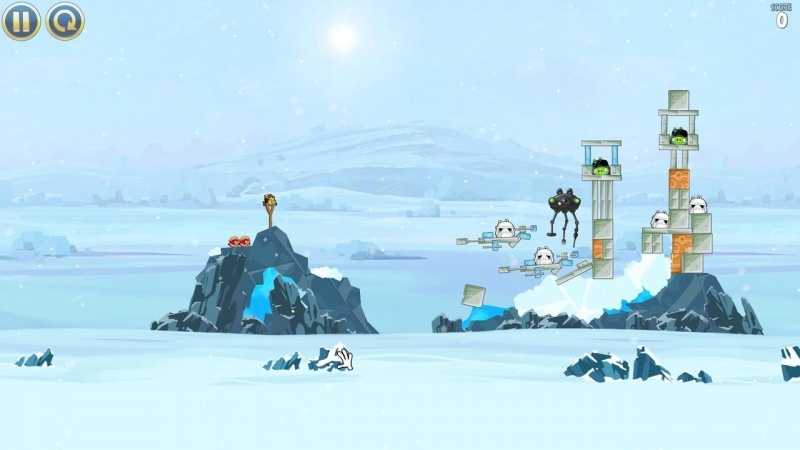 From the deserts of Tatooine to the depths of the Death Star — Angry Birds: Star Wars features the Angry Birds characters starring as the iconic heroes of the beloved Saga.